We are happy to present the first big update since we've updated to 1.13 and we hope you like it too! 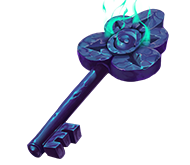 Every 15th vote vill now give you a seasonal key so start voting! We also made some minor changes to how voting looks. You can now edit tools with custom enchants. 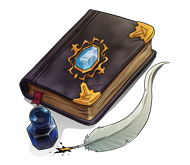 This mean you can add enchantments, combine custom gear and rename items with custom enchants! Two main things that we are looking to bring back from before the update are quests and the market. We will hopefully have both of those ready soon but there's no ETA. We will soon be adding more things to our store so do not miss that! We will start updating the servers to 1.13 tomorrow and hopefully all of them will be up and running before the day is over. We will update the servers one by one and we need to make sure they are working properly before opening them up so expect some downtime. Once we have updated, we are expecting all 1.13 features to work. Before you ask about phantoms, we will have a plugin that lets you reset your “sleep” by lying in bed for a split second. To be able to generate and let you play in the new biomes, exploring new content we are increasing the world border +-9000 making the world double it’s current size. With this update we will also close the current market. We are closing it due to 2 reasons. Firstly, the plugin used for the chest shops is not updated yet making the market useless right now and secondly, we are going to switch to a rent-based plot system that we think would be more appealing to everyone. To compensate for this, we will offer a full refund on plots (after the update). More information about the new system will come later. 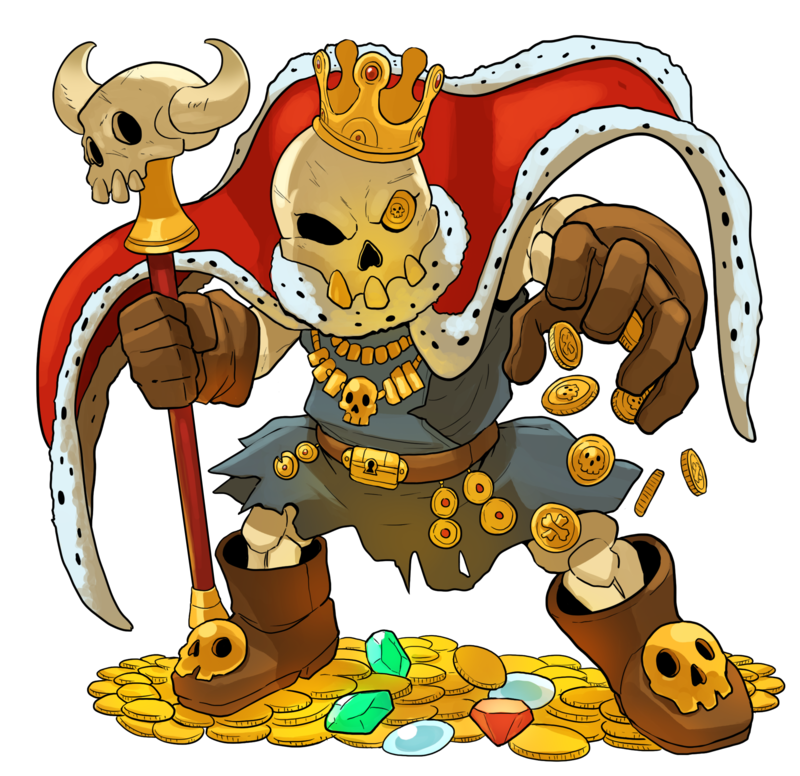 A picture of the Skeleton King before he went missing. He has since grown artificial skin and has equipped himself with powerful armor made out of a unknown material. You've been asking for a new boss for quite some time now and we can finally present to you the Time Lost King. The truth is, we didn't know where the Medieval boss went, but we've finally found him! It turns out that the King was betrayed by his subordinates and got sent into a realm where time does not flow. But somehow, he has managed to find his way back and is stronger than ever! He is thirsty for revenge on humanity and is looking to conquer the universe. Only you can stop him. The Boss can be purchased for in game money from /menu under the boss eggs tab or from the server store for 50,000. The seasonal build event starts now! The theme for this event will be Sci-fi/Space. How you choose to incorporate the theme in your build is up to you but remember that creativity is rewarded! 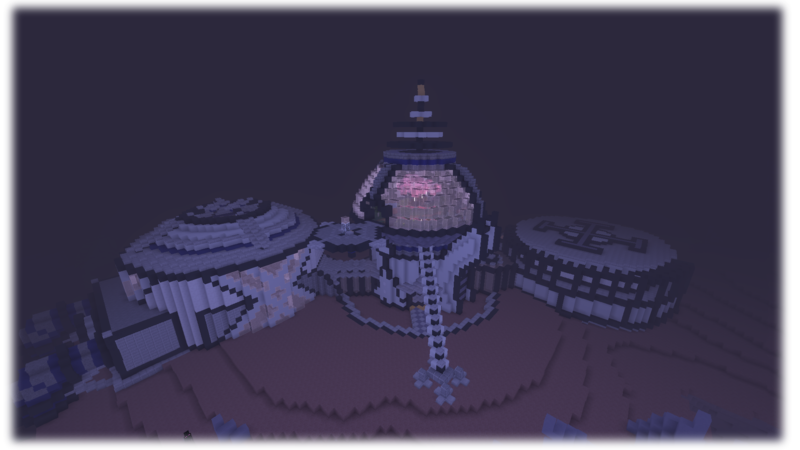 Builds can be any size, shape, or form but must follow a Sci-fi/Space theme. Builds must be submitted by the end of Saturday, September 22nd, 2018. Winner will be announced on Sunday, September 23rd, 2018. 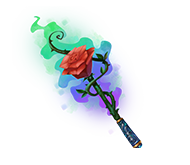 The new seasonal crate is now available and it contains some new and exciting stuff with enchantments never seen before! This crate can be obtained by being purchased from the store, won from other crates or won from events and giveaways. A bit late with this one but its finally time for the themed build event! The theme of this one will be, you all guessed it, Medieval! How you choose to incorporate the theme in your build is up to you but remember that creativity is rewarded! 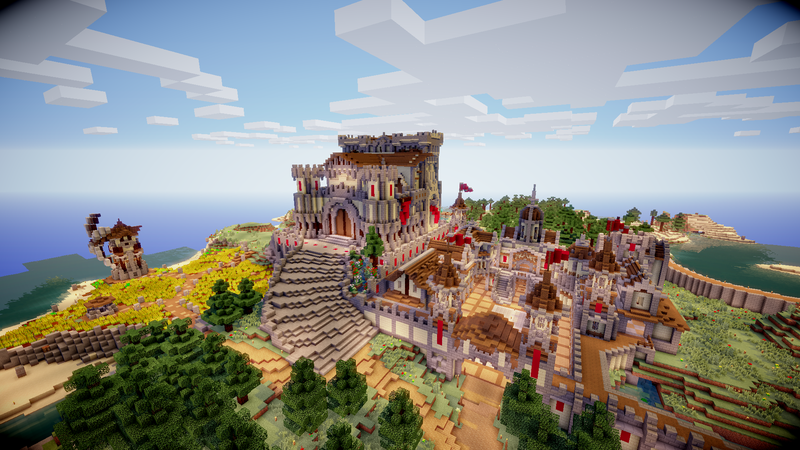 Builds can be any size, shape, or form but must follow a Medieval theme. Builds must be submitted by the end of Monday, September 3rd, 2018. Winner will be announced on Tuesday, September 4th, 2018. The event will start at 4PM EDT on Saturday, August 18th 2018, and last until we have a winner. The event will be hosted on event.vulengate.com. You will be able to join 30 minutes before the event starts. To enter the competition reply to this thread with your minecraft name. You have until the event starts to enter. 2. Hacking or abusing any glitches might disqualify you. 3. If you are not present when it is your time to fight you can be disqualified. The fight will last until one of the players are defeated. This will be a double elimination tournament meaning if you lose a fight, you will be placed in the lower bracket and still have a chance to win the tournament. The starting matchups will be randomized.